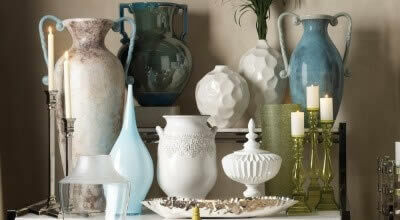 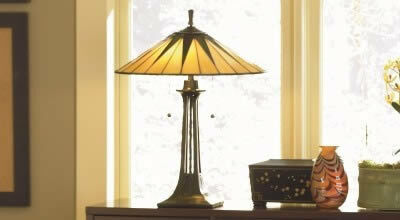 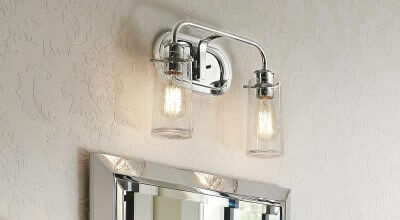 Add flair to your traditional living spaces with the Bennett's renewed classic look. 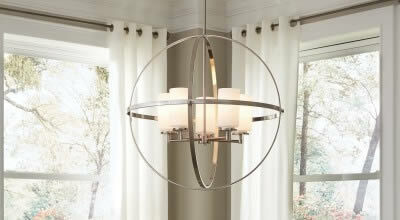 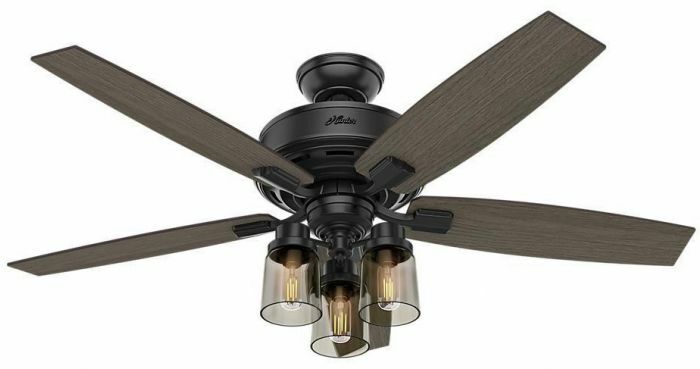 Smoked multi-light side glass completes this fan's harmonious color palette while adding a touch of glamour. 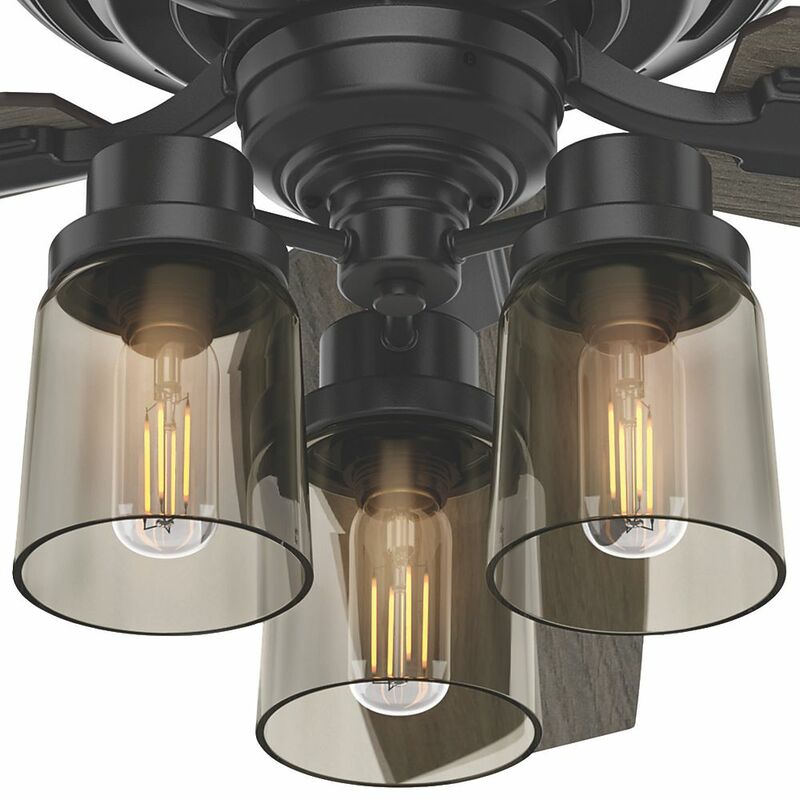 Whether you like moody or bright as possible light, the LED Edison bulb enhances the ambiance of your room while a powerful WhisperWind motor will make your formal, chic spaces as functional as they are stylish. 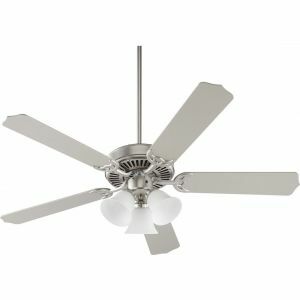 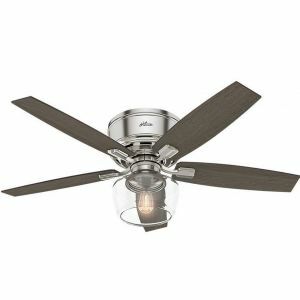 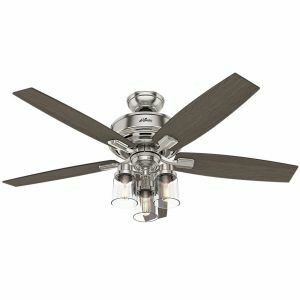 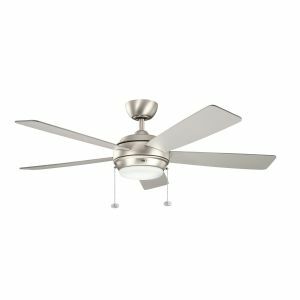 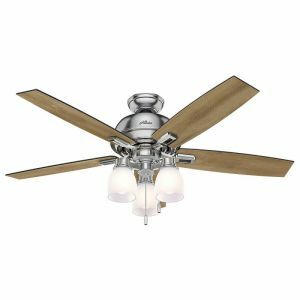 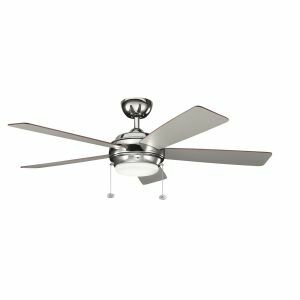 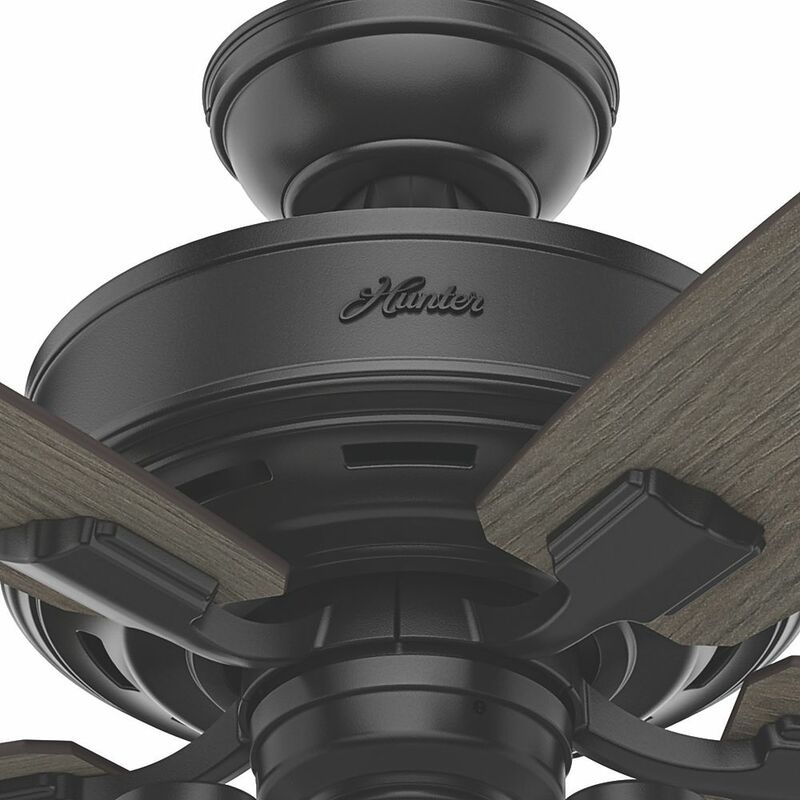 Regarded as one of our best ceiling fans by designers and homeowners alike, the renewed classic look of a Bennett ceiling fan will add flair to your traditional living spaces. 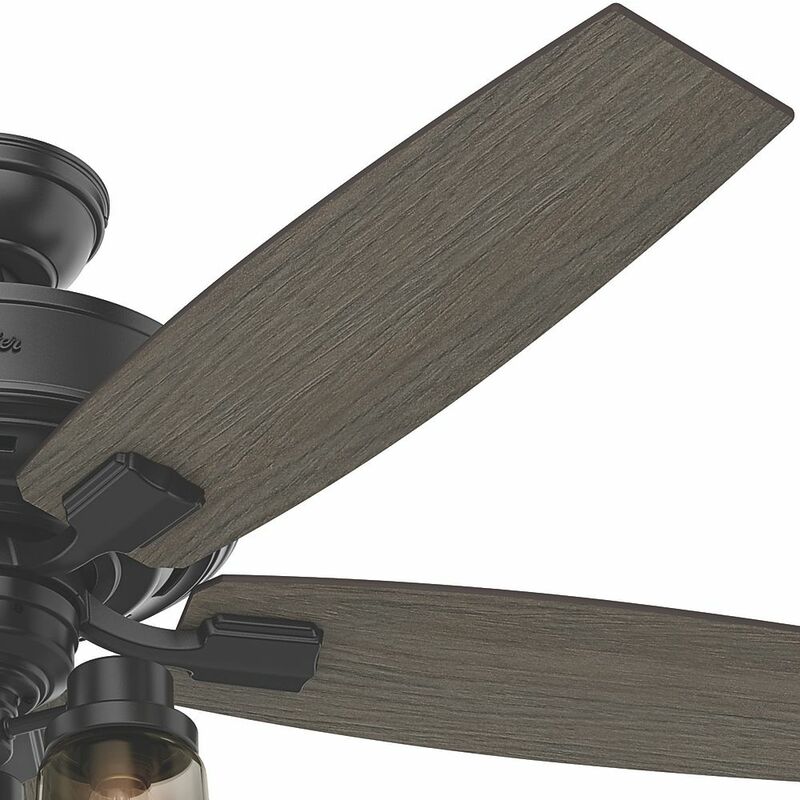 The smoked yet clear multi-light side glass completes this fan's harmonious color palette while adding a touch of glamour. 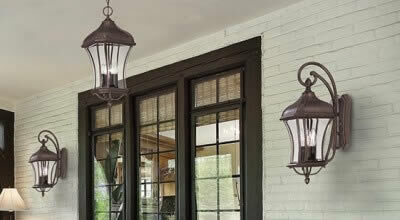 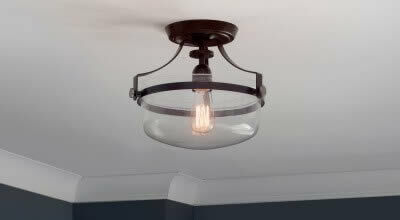 Whether you like your light moody or as bright as possible, the energy-efficient LED Edison bulbs in the three-light fixture enhance the ambiance of your room while a powerful WhisperWind motor will make your formal, chic spaces as functional as they are stylish. 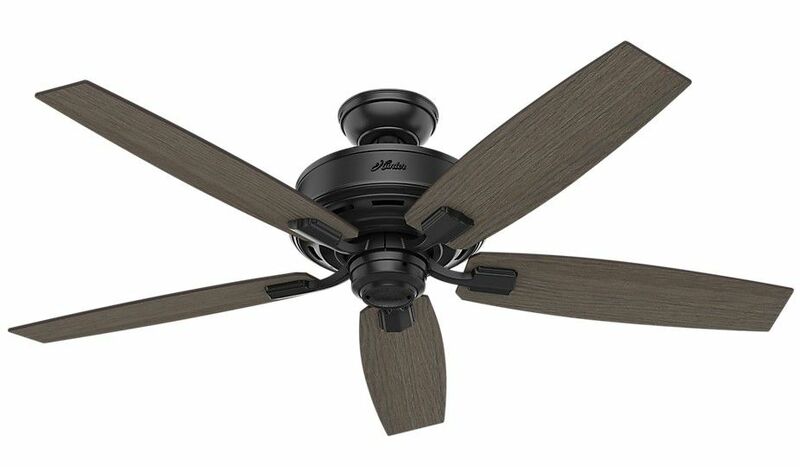 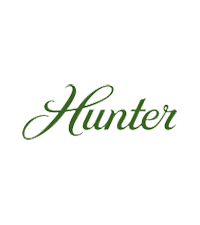 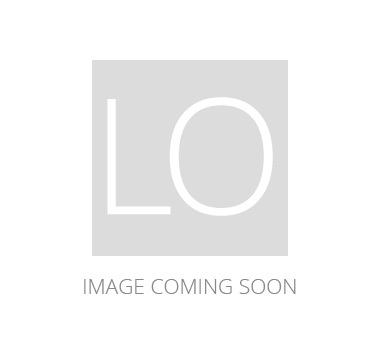 Special Price $228.65 Originally $269.00 $40.35 Savings!